Centtrip was established by founders of two of the UK and Europe’s most successful corporate foreign exchange brokers with a combined annual turnover of $30 billion. With over 20 years at the forefront of the global financial markets, they are specialists in their field, with a track record for challenging convention. Borne out of many years serving and understanding the needs of high net worth individuals and international companies, Centtrip is a bespoke product securing fairer more transparent rates, fees and services for both. We live in a global village – travel is an essential and everyday part of our lives. According to the UN’s World Tourism Organization, 1.1 billion people crossed international borders in 2014. 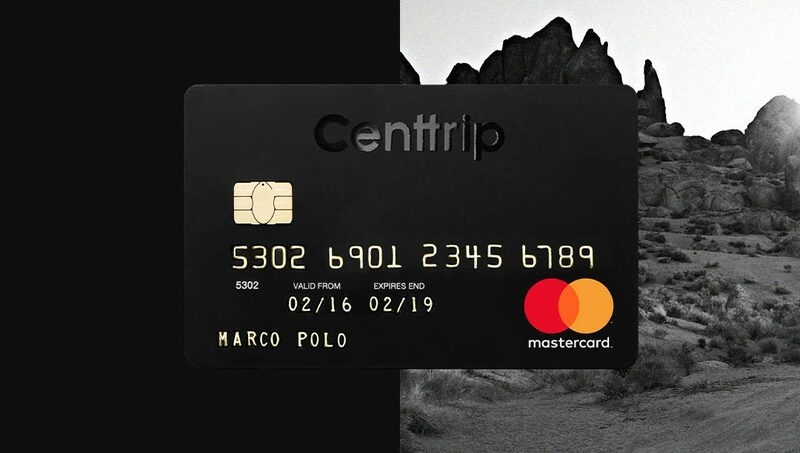 We founded Centtrip in 2013 to challenge not only the banks, but consumers to find a better way to manage the travel money, banking and payment card experience. Our aim is to redefine the way in which we buy and spend foreign currency, stripping away unnecessary hidden currency conversion charges to provide consumers and business travellers with the transparent rates, fees and services that have traditionally only been available to large corporates. Centtrip gives customers direct access to a live currency market they can control themselves via a multi-currency prepaid card and e-money account. Unlike conventional credit or debit cards, which only allow users to make payment in one currency, Centtrip’s prepaid MasterCard can hold multiple currencies in one account, free of point of sale charges. Customers can convert and pay in up to 14 currencies using a single card, avoiding bank charges and fees for a fixed annual of just £10 and 0.5% of the value of funds loaded onto the card – it is then free for the customer to use when needed. It is the first worldwide payment card to offer authentic 0% live market currency conversion, with no spread, margin or commission when buying or selling foreign currency. International travel is a major part of our daily lives, and so is technology. Consumers have access to everything via their smartphones – this information at our fingertips is driving higher expectations and demands in all areas of life. In order to launch Centtrip, and our vision of a symbiotic relationship between money, lifestyle, and technology, we needed three key things; a global card scheme which is accepted worldwide, an issuing bank and a currency provider. We knew it was a big request when we approached both MasterCard and our issuing bank and asked them to lower, and in some cases remove, many of the charges incurred on a card when travelling abroad. We also knew that the concept we had for Centtrip wouldn’t exist if we didn’t. Once we had MasterCard and the issuing bank on board, the final, and most crucial step was to find the right currency provider. This is where Currencycloud comes in. By integrating with Currencycloud’s API, we were able to give customers direct access to a live currency market so that they can enjoy transparent, fair and competitive exchange rates. It’s the first thing our customers see so it’s a critical component of our offering. Our transparent view of live market rates is the bedrock upon which Centtrip is founded and can be trusted as the best provider of travel money. Currencycloud’s technology and licensing enables the multi-currency function of our e-money account. Here customers have the ability to view a balance in, and make instant payments in any currency without needing to wait for funds to arrive or convert. In addition to technical functionality, it was also really important for us to partner with a positive, like-minded and forward-thinking company. Currencycloud certainly fulfilled this criteria, with shared common values and a desire to promote real change within the international currency transfer space – a true partner in every sense of the word. They are designed to work with, and accelerate businesses like ours, which has been evident at every stage of our journey. We wouldn’t be able to function without them.